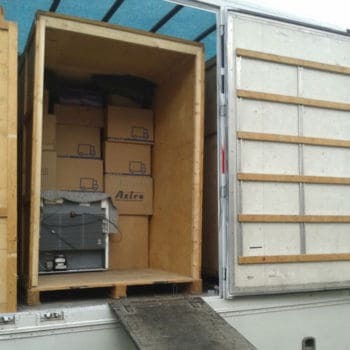 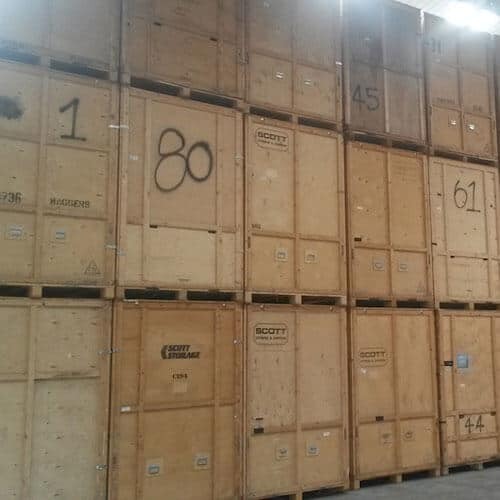 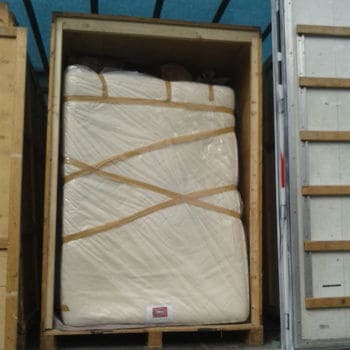 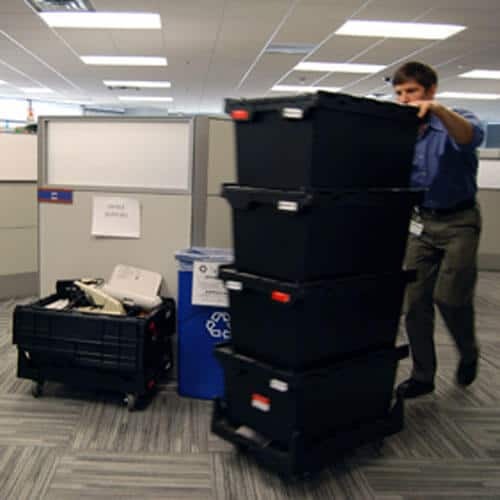 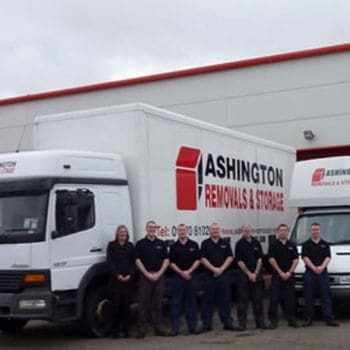 If you are looking for a professional, reliable and value for money removal in Morpeth, then Ashington Removals are the company you are looking for. 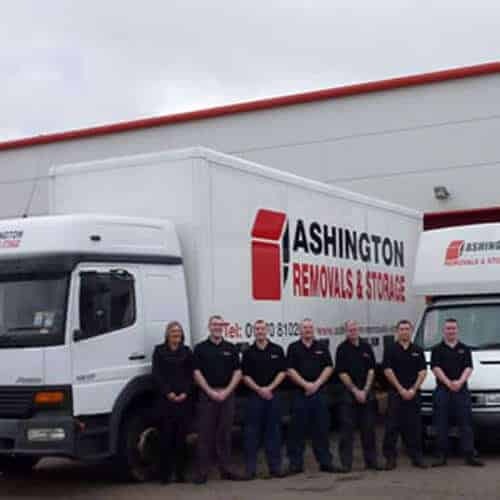 Ashington Removals are a family run business and as such, take pride in the service we provide every customer. 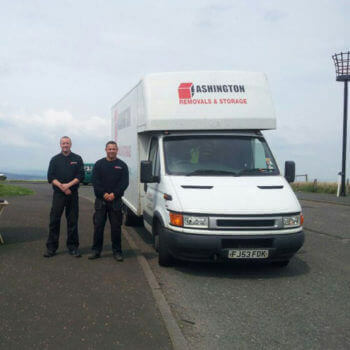 We have over a decade of experience of removals in the Morpeth area. We consider ourselves the best of the removal companies in Morpeth.